Both inbound and outbound calls can be prioritized to be answered first. Typically inbound is prioritized over outbound but it does not have to be. 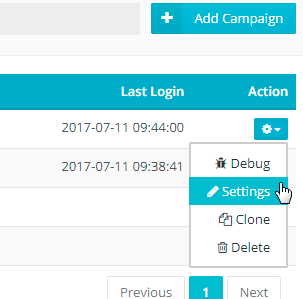 Outbound Call Priority – Set this to a low number if you prefer inbound calls to have priority over outbound calls. 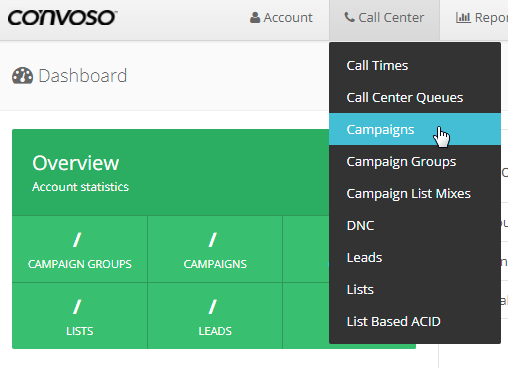 Set this to a high number if you prefer outbound calls to have priority over inbound calls. Stop dialing if inbound calls are waiting – If Enabled, the system will not dial any leads until the inbound call waiting is routed to an agent.